Reduced! This Express is loaded with options and extremely clean. 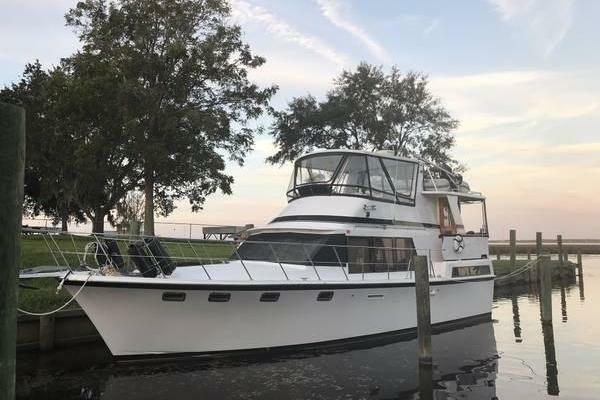 The above deck configuration includes: a walk-around helm area that gives the pilot and co-pilot easy helm access; generous horseshoe seating aft that can be electrically converted to a spacioussun lounge; an aft deck/ platform seating area; a wet bar with refrigerator /ice makerforon boardentertainingand plenty of storage for water toys. Recent full service, TV's have been updated, Fresh bottom job 6/16. 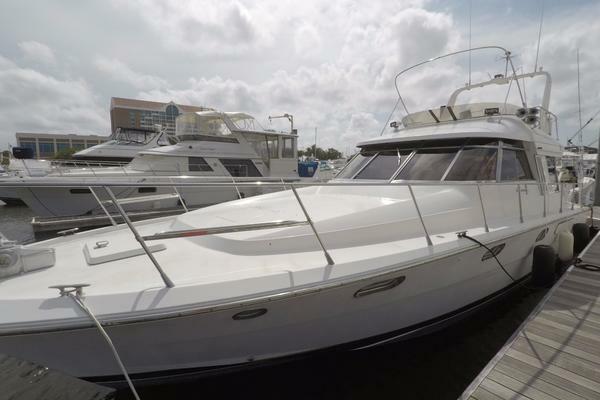 United Yacht Sales New Jersey would love to guide you through a personal showing of this 54' Cruisers Yachts 540 Express 2005. 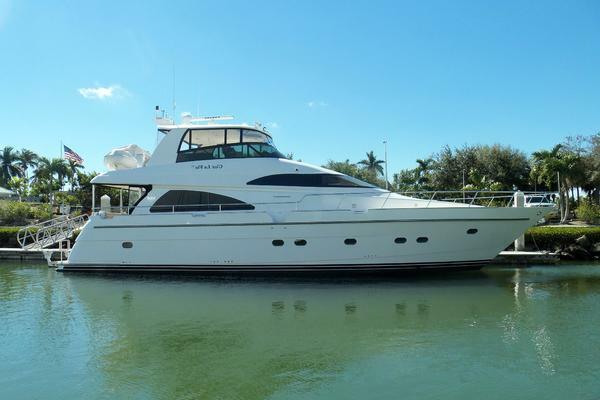 This yacht for sale is located in Tierra Verde, Florida and priced at $399,900. For a showing please contact us by filling out the form on this page and we will get back to you shortly!